It’s here! It’s finally here and finally I can tell you guys what I’ve been up to. So if you’ve been following me on social media, you would have seen that I’ve taken a couple of trips up to San Francisco in the last few months. I’ve been somewhat vague about what was going on because it was kind of a secret what I was working on (even though I hinted at it). 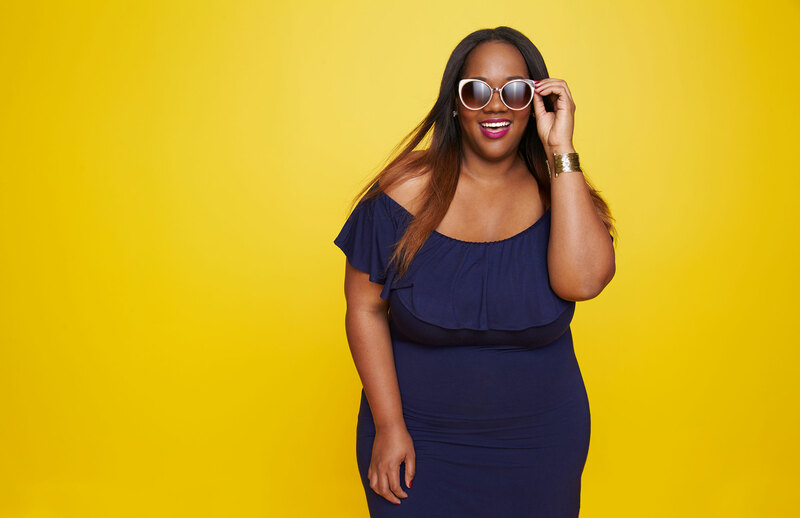 Well now, I can shout from the mountain tops that I, along with fellow bloggers Allison of Curvy Girl Chic and Alexandra of Learning to be Fearless were commissioned to be a part of a “Curvy Style Council” for company called Stitch Fix. So I know you’re probably thinking “what does that mean?” Ok, let me break it down. Stitch Fix is an online styling service that began in 2011. How it works is that you fill out an online profile where you are asked questions about your style preferences, likes, dislikes, body shape, budgetary restrictions, etc. This is to gather as much information as possible so that you can be sent your “fix”. After you have signed up and completed the profile, your information is sent over to a team of stylist that, based on the data, put together outfits for you from their huge range of apparel options. Then the box or “fix” is sent to you to try on! You can send back what you don’t like and keep what you do. It’s that simple! Imagine having a trained stylist pick out outfits for you so you don’t even have to think about what to wear?! Now, Stitch Fix has launched plus size and this amazing service is available for sizes 14W – 24W. The huge variety of clothing is mind blowing! 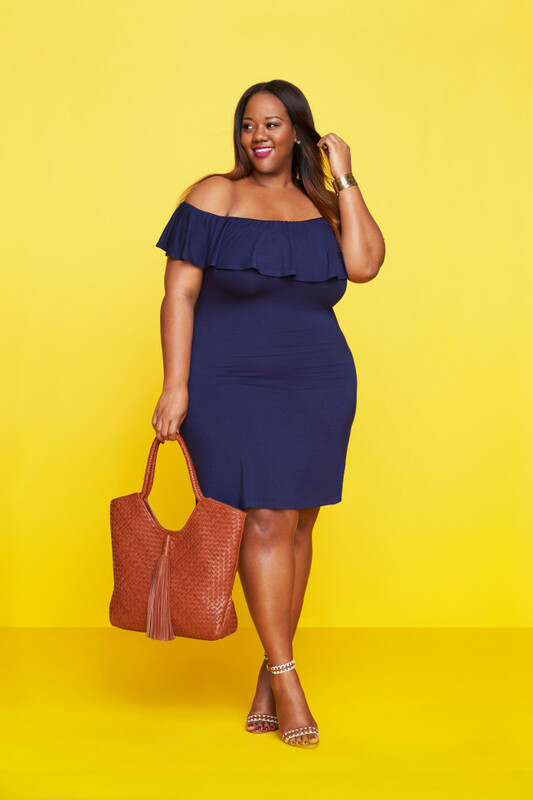 With brands including City Chic, Eloquii, Kiyonna, Junarose, Slink Jeans, Universal Standard and many more, there is truly something for every woman for any occasion. Allison, Alexandra and I as Curvy Council members were consultants for the launch which means that we provided our feedback on what we would like to see. This includes everything from trying on clothing to give our opinion on the fit and styles, discussing size charts and body shapes and going over imagery. This was an intensive process! At the end, we had a fun photo shoot where I got to pretend to be a model for the day! I have not felt this excited for a plus size launch in a very long time because I know firsthand the work that went into making this the best service possible for plus size women. Stitch Fix did not just go into plus sizes blindly but they really invested time, money, and resources to ensure that the plus community knew that they were dedicated to making them feel great. And for that I support them wholeheartedly and I encourage you to support them as well in trying out the service. 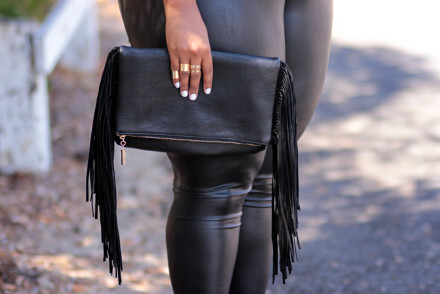 It’s TrendyCurvy approved! You can sign up here! This post is part of an ongoing collaboration with Stitch Fix. All opinions are my own! You’re Looking Good Girl! Now That’s How Plus-Size Girls Work! I’m happy for you girl, been hearing a lot about Stitch Fix as I just started seeing commercials. WOW, you look amazing & congrats on this new modeling venture. Will definitely give this service a try.